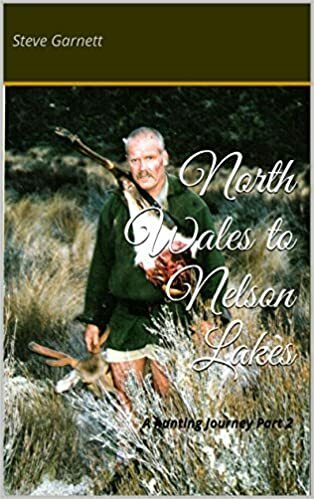 Some stories of hunting Sika both as a proffessional hunter in the early 80’s and again my return in the late 90’s….. Very interesting site, love the photos from yesteryear. Thanks Mike I have quite a few more [but not as much as I would like] and will post them when tiime allows………..